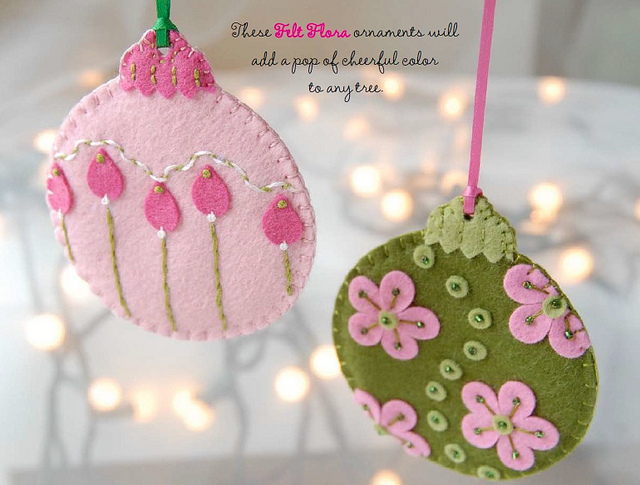 Stumbles & Stitches blog has some very dainty felt ornament ideas with FREE PDF patterns. There are many shapes and designs to choose from! If you need to simplify, just use the outer shape of the ornaments it would make a wonderful weekend-before-Christmas project as a family!